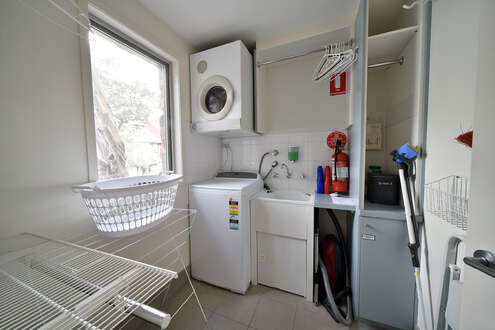 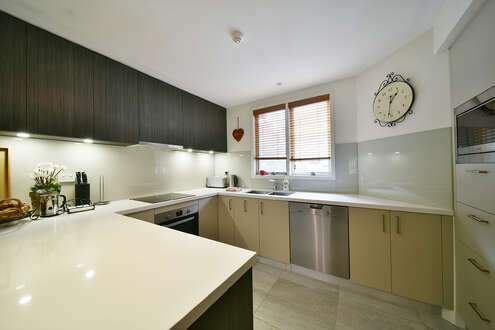 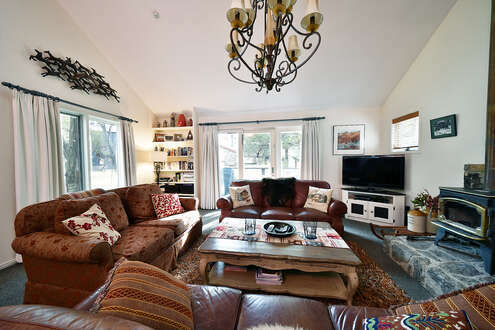 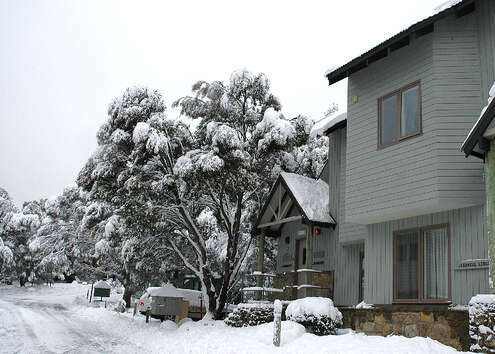 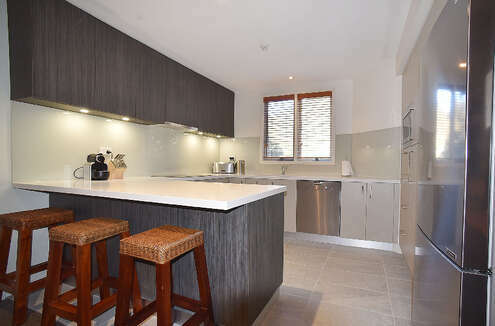 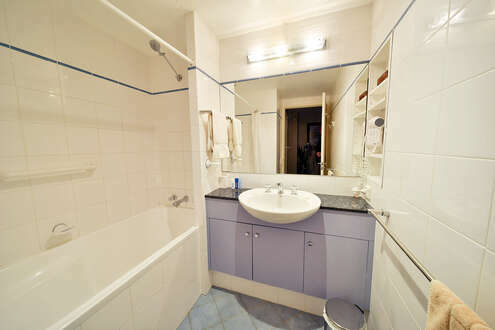 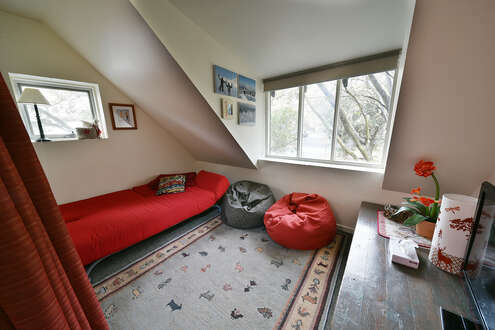 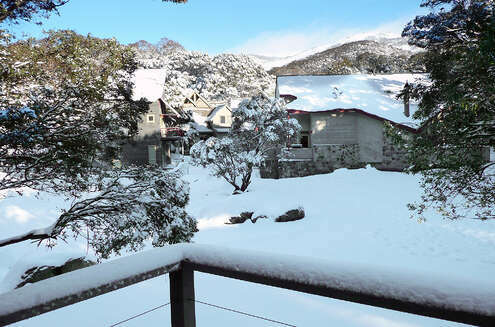 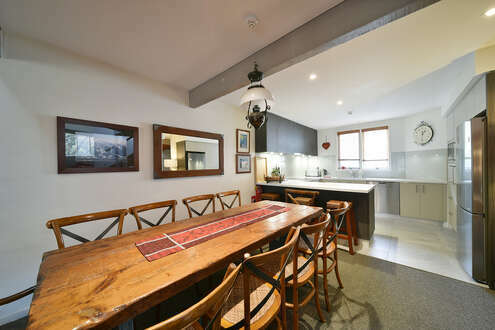 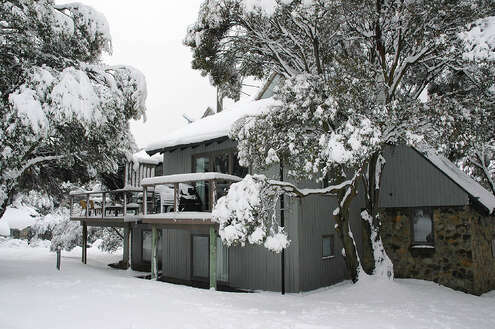 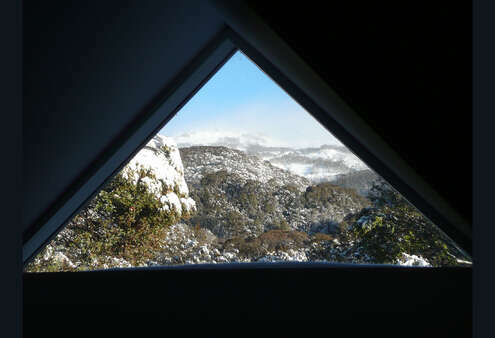 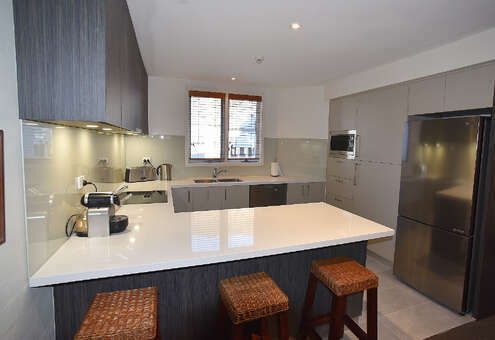 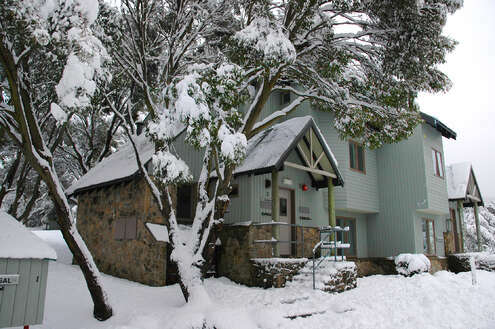 Jagungal is one of the most beautiful and well presented chalets in the Woodridge area of Thredbo. 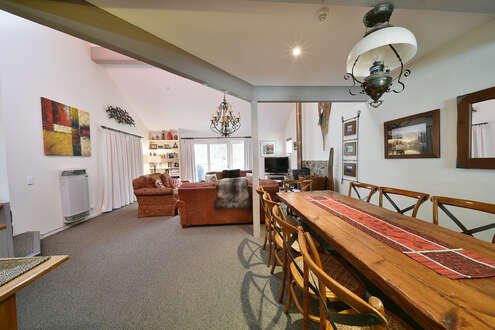 Built of granite and cedar, this three bedroom with loft chalet is nestled amongst the snow gums. 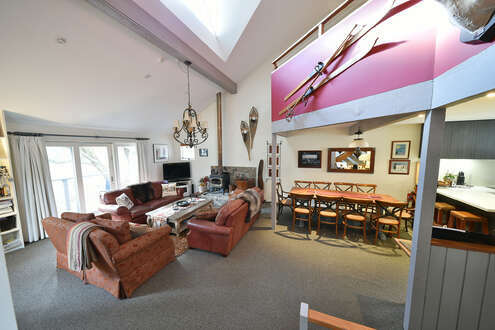 It offers a sunny and very spacious living area with combustion fireplace looking out onto parkland with mountain views that very few Woodridge chalets offer. 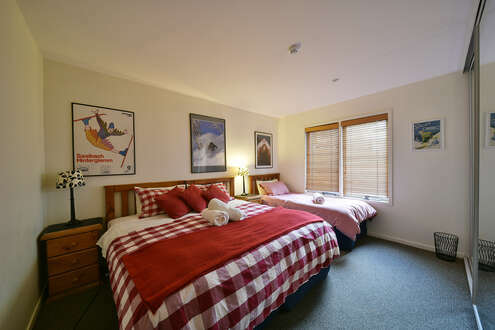 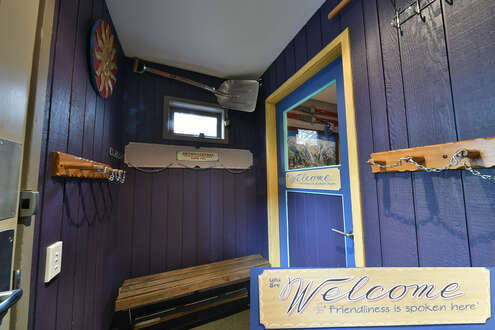 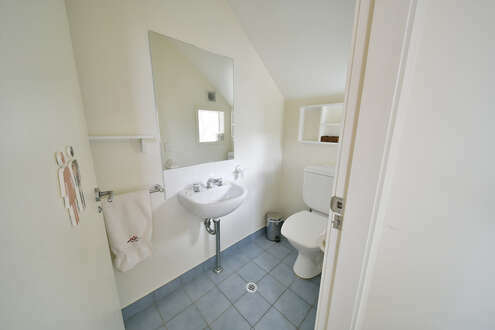 There is a fully equipped kitchen, ski and boot storage, two bathrooms plus half en suite, gas and underfloor heating. 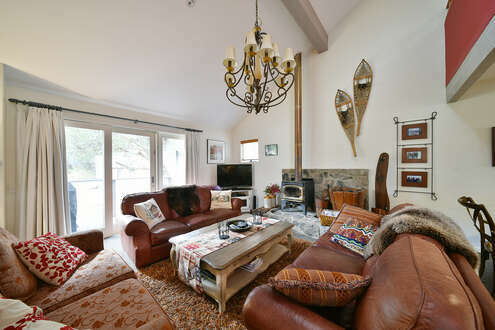 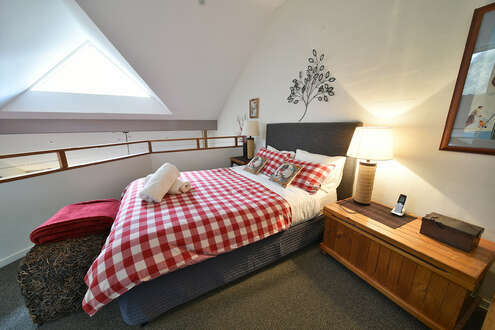 The chalet is conveniently located within a couple of minutes walk to Friday Flat and a true snow home.